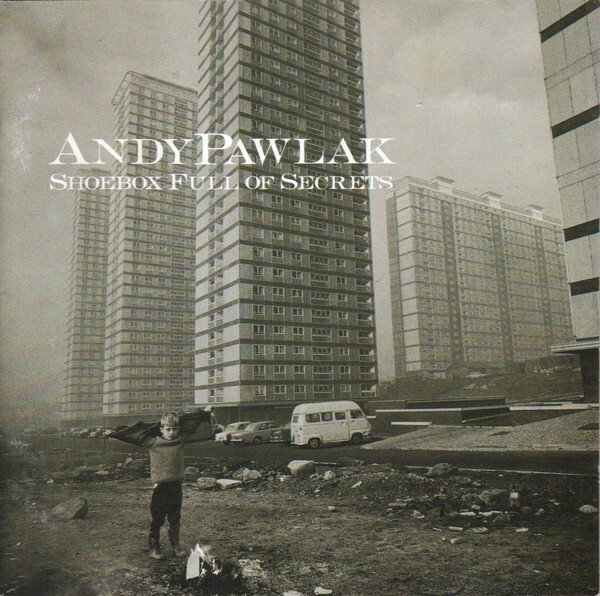 Tyneside singer-songwriter Andy Pawlak‘s debut album, Shoebox Full Of Secrets, was a critic’s favourite back in 1989. But despite acclaim and airplay for singles ‘Mermaids’, ‘Secrets’ and ‘Mother’s Day’, it failed to cross over. Since then, it’s become a cult classic and Cherry Red are proud to now represent the rights. For the uninitiated, think of Shack, Prefab Sprout or Aztec Camera, i.e. stylish melodic pop. Drop us a line if you’re curious to hear more!